Oscar-winning song "Glory" tugged at our heartstrings, but what is it about sad songs that touch us? 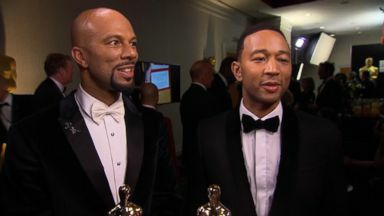 The performers discuss the audience response to their Oscar-winning song. 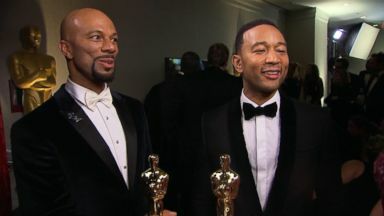 John Legend and Common win big for their song "Glory" from the Dr. Martin Luther Jr. biopic.